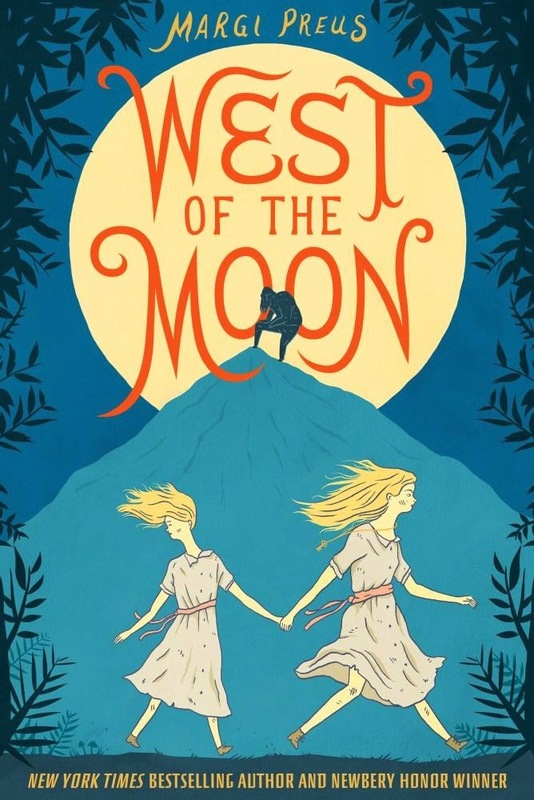 Thirteen year old Astri and her little sister Greta are left with their aunt when father goes to America from Norway to establish a new life. But the unwanted Astri is sold to a goatman who takes her away to his hovel. This serves the aunt’s purpose well. But how well is not revealed until much later. Astri’s one consuming thought is to escape, get Greta, and set out for America to be reunited their father. This one thought motivates her life; the thing that powers her every thought and breath every moment of every day. She discovers a mute girl that spins wool while locked away in the goatman’s storage shed. Who is this girl? How did she come to be there and what is her story? Astri’s power of storytelling fuels her belief that all will be well. It is these stories that nurture hers and Greta’s, and the spinning girl’s strength, courage and determination. Her adventure morphs into a journey of discovery. Secrets that would otherwise have never been uncovered but for the journey she embarked on, are revealed and truth brings reality to her stories and restores her faith in life once more. She proves to be a heroine of great proportions. This enchanted story is inspired by ‘a passage from the diary’ that the author’s ‘great-great-grandmother kept when she migrated from Norway to America in the nineteenth century.’ It is a magical tale drawing on Norwegian folklore, beautifully told in an amazing prose structure and a delicate, yet powerful narrative voice.